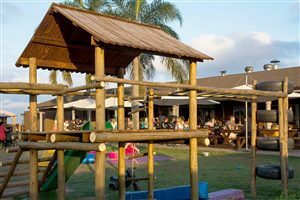 Our guesthouse is situated on the KwaZulu Natal coast just 60 kilometers south of Durban. 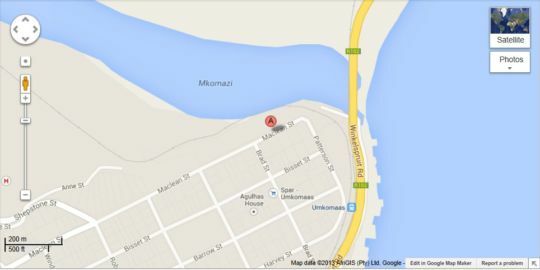 We are in the lazy town of Umkomaas which derives its name from the Umkomazi river. Umkomazi is the Zulu word which means Whale cow. The river was at one time large and deep enough to allow whale cows to swim upriver to calve. 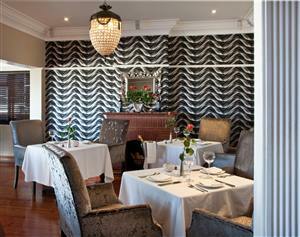 The Shark and Shoal has a magnificent view over the river. Shark and Shoal is ideally situated for access to several outdoor activities ranging from decadently relaxing beach lounging to ultra active kayak fishing. Being on the coast of all the outdoor activities are weather dependent but the south coast boasts with a beautiful climate. 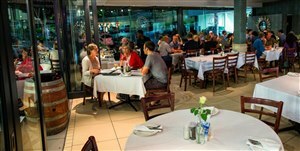 The world famous diving site of Aliwal shoal is just off the coast and scuba diving and shark cage diving are very popular here. 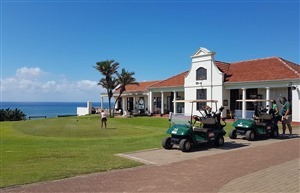 It is a golfers paradise as there are five beautiful sea view golf courses within a 15 km radius. Mountain biking, kayak fishing, ski boat fishing and river paddling are all available. All rooms are en-suite, have air-conditioning, wifi, flat screen TV with DSTV tea and coffee, bar fridge, security shutters, private patio, beautiful river views. A surcharge of 20% will be levied on single night bookings. 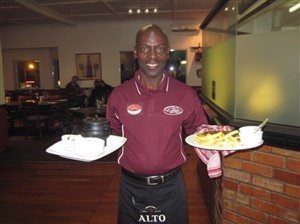 Both rooms are en-suite and have air-conditioning, wifi, flat screen TV with DSTV, barfridge, tea and coffee, private patio. These two rooms can be let as a self catering unit as they have access to a lounge and fully fitted kitchen - price on application. A surcharge of 20% will be levied on single night bookings. Beautiful self-catering unit, can sleep 5 people, one bathroom,spacious living area, fully equipped kitchen, DSTV, serviced daily, very private and excellent security.